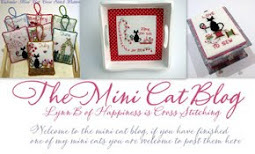 Hi everyone, I am currently getting my stitching ready for the stitch along for my free pattern. 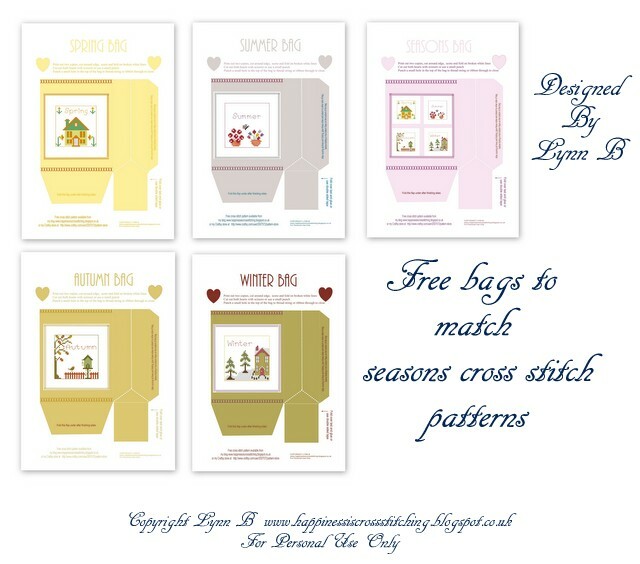 The design on the left is the mini pattern that I have stitched for the winner of the stitch along, I may decide to make that into a small pillow or possibly a small bag, I am not sure yet but I will show the finishing instructions for a pillow on the 14th April, this will give you plenty of time to stitch the free pattern first. The stitch along starts next Sunday 24th March 2019 and the pattern is available in my previous post here, all you need to do to enter the draw for the mini pillow is join in the stitch along and send me a photo to post on my blog, I will then choose an entry at random. Here is my latest cross stitch design, the centre of the flower is filled with french knots and I added a little sparkle with gold threads, I am going to put all of these small summer finishes together on display in a small bowl. The new skirting boards have been painted and fitted and the brown door has now been painted white, it all looks really pretty. I am looking forward to visiting IKEA in April to choose some of the furniture and lots of craft accessories to go in the craft room. 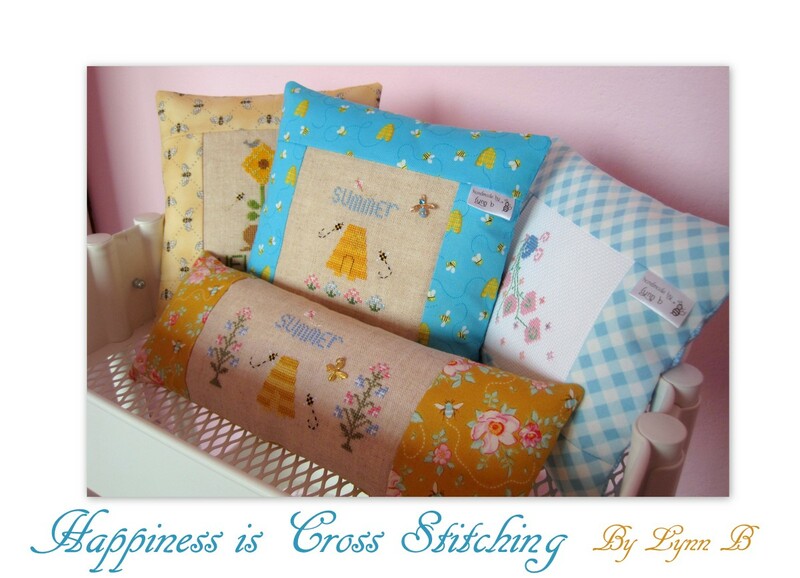 Lynn, as I was reading your post, I found myself smiling when I saw your stitching. Delightful!! Lynn: Your new design is positively adorable. I am looking forward to seeing the finished project. I will love to join the stitch along , next Sunday . Not sure yet what count I will use , I will sort out my material's . Look forward to it love your new small charts. So happy your craft room is moving forward . Your new craft room really sounds like it's coming along nicely - and a trip to IKEA is always a good time! 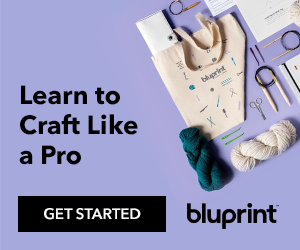 This new stitch a long looks fun and I can see many ways to use your pattern! 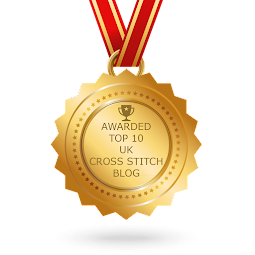 Thank you for offering the pattern and the new stitch a long!